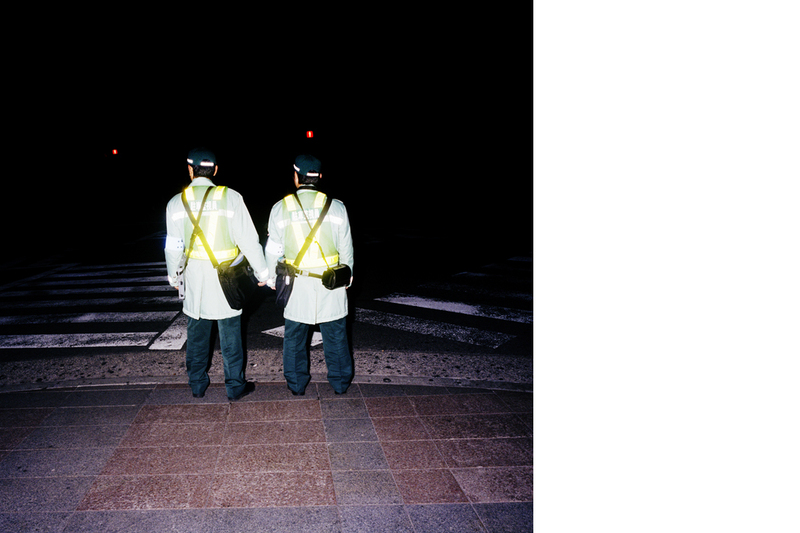 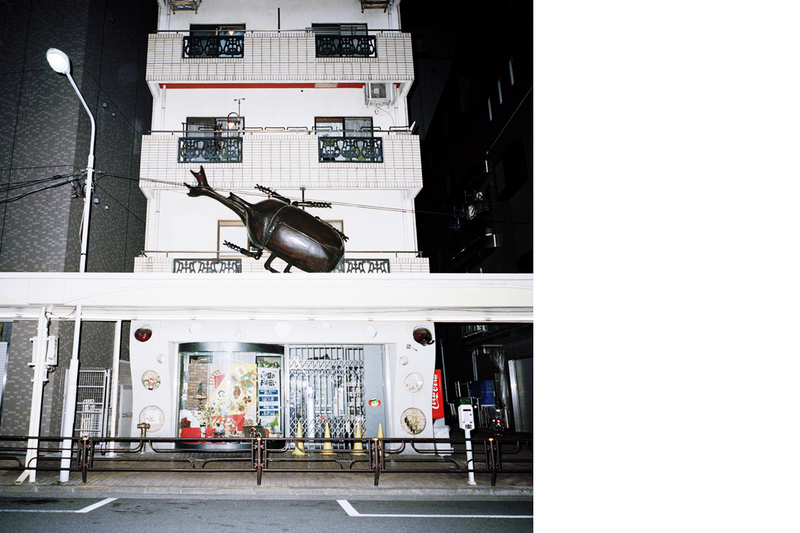 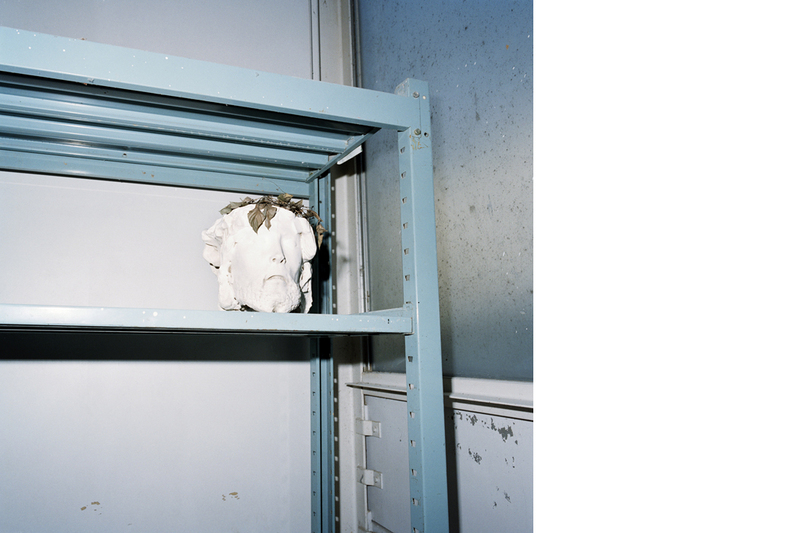 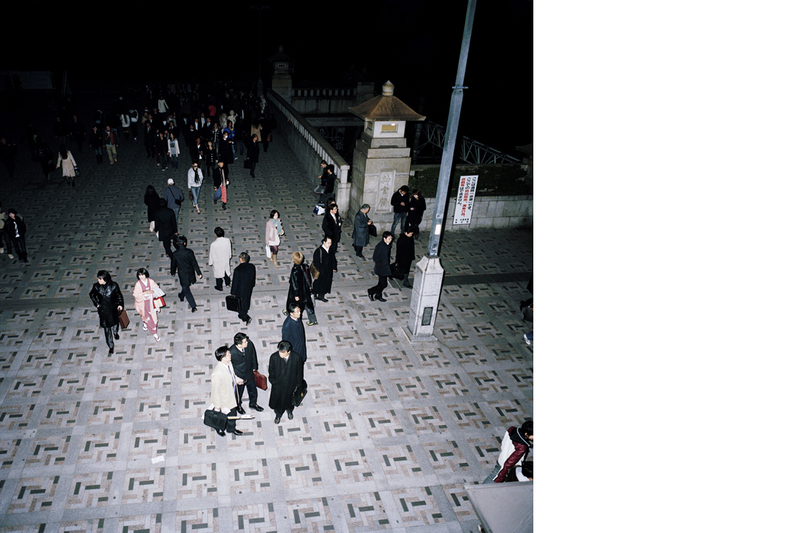 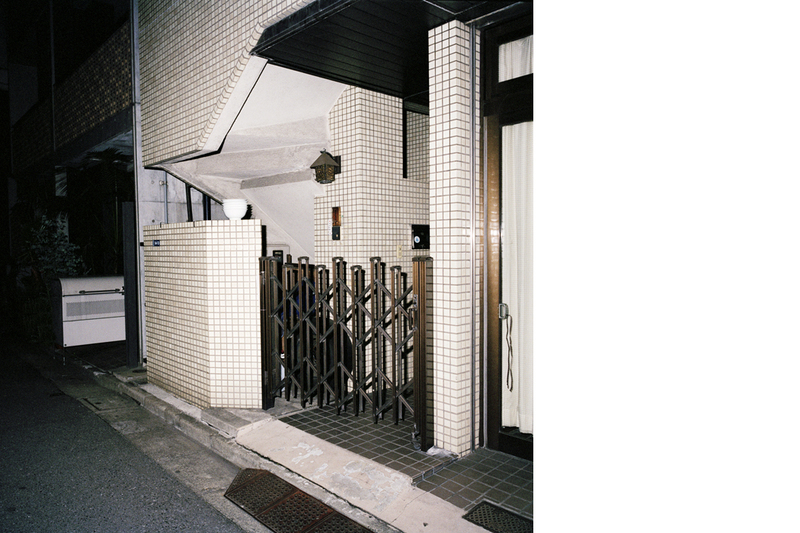 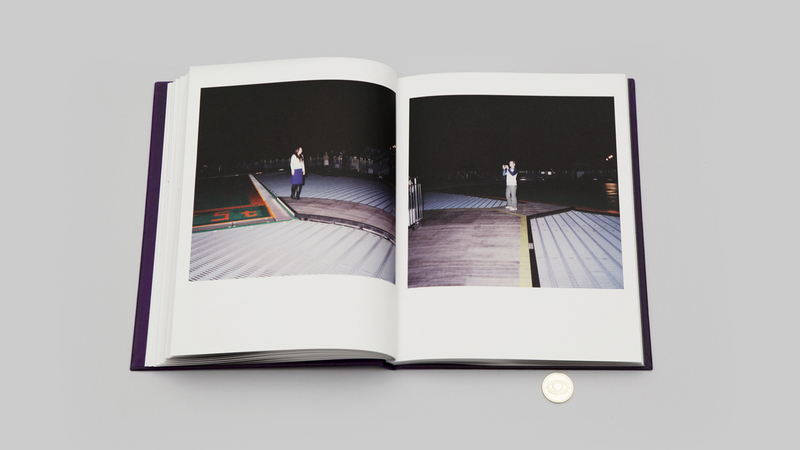 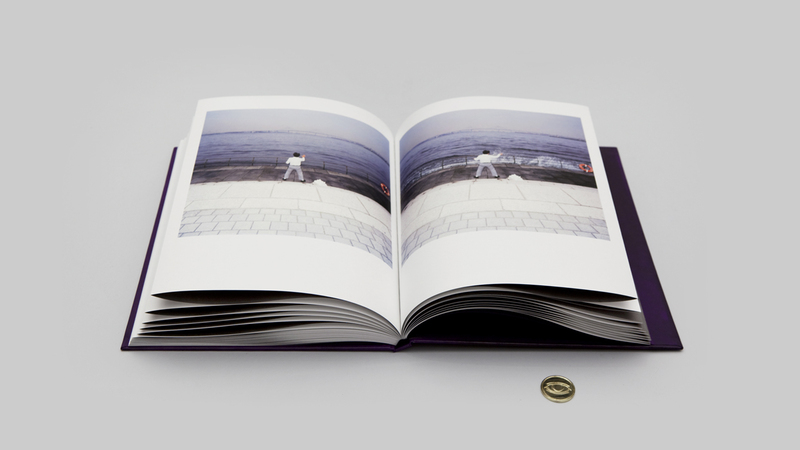 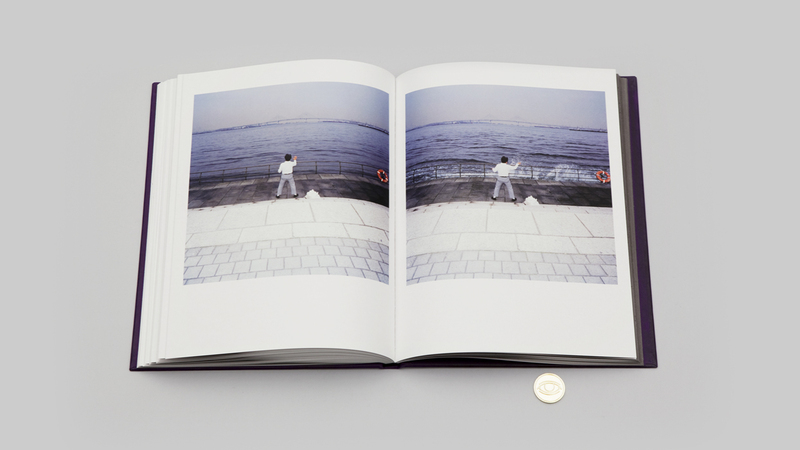 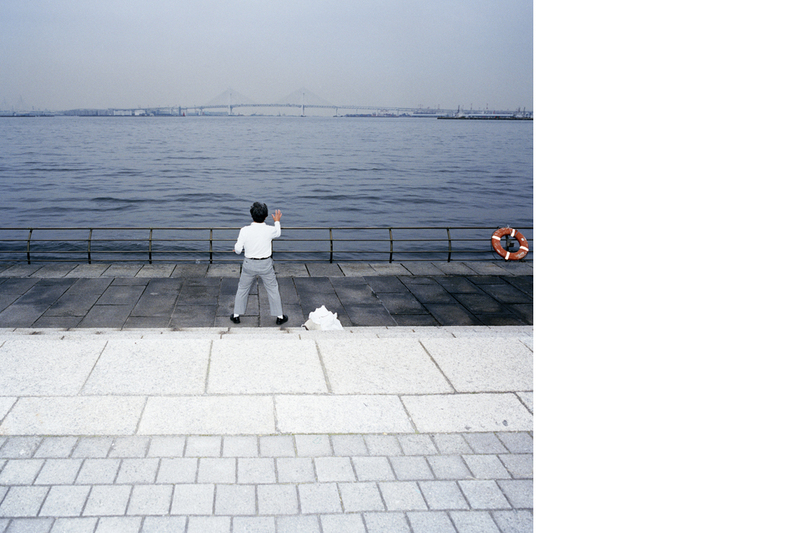 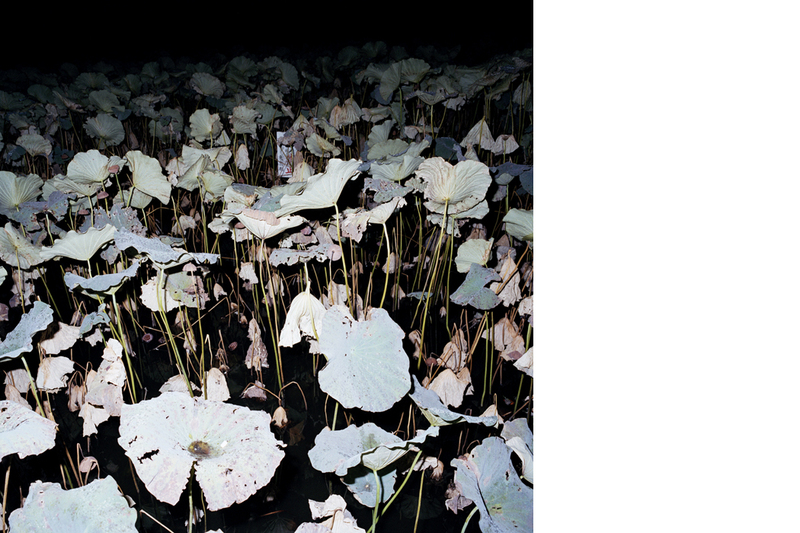 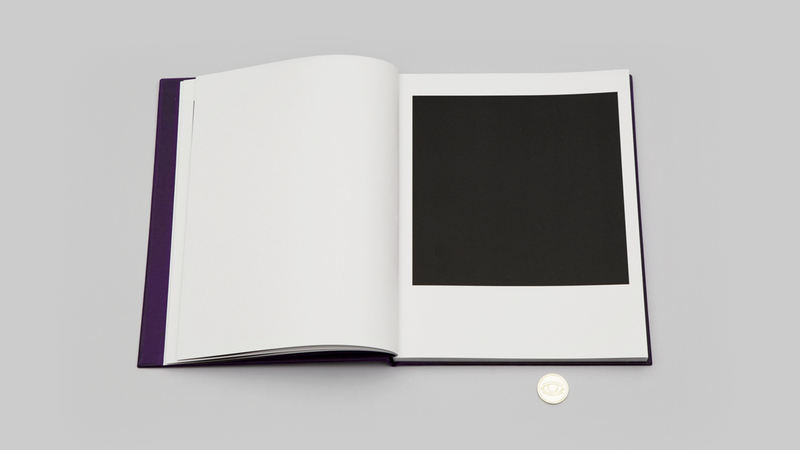 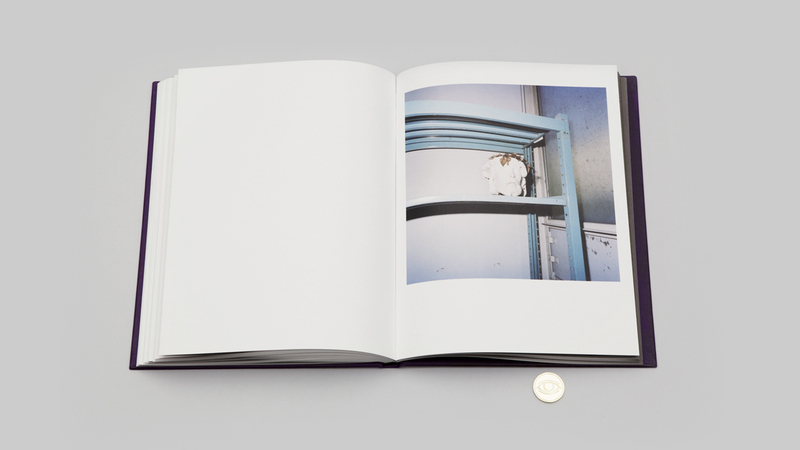 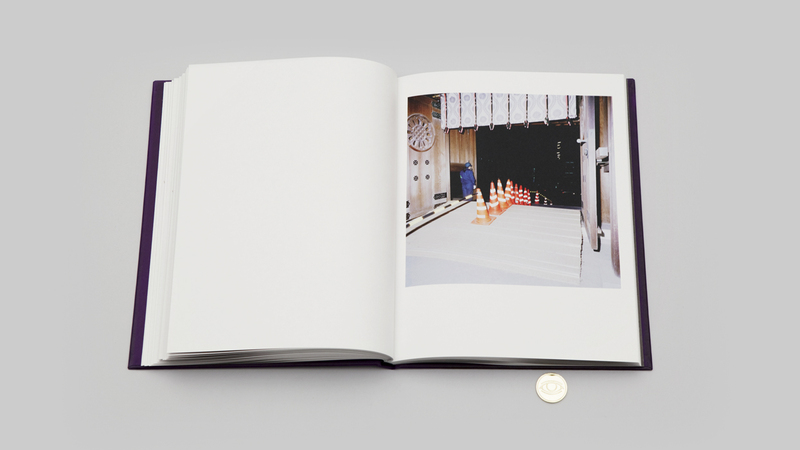 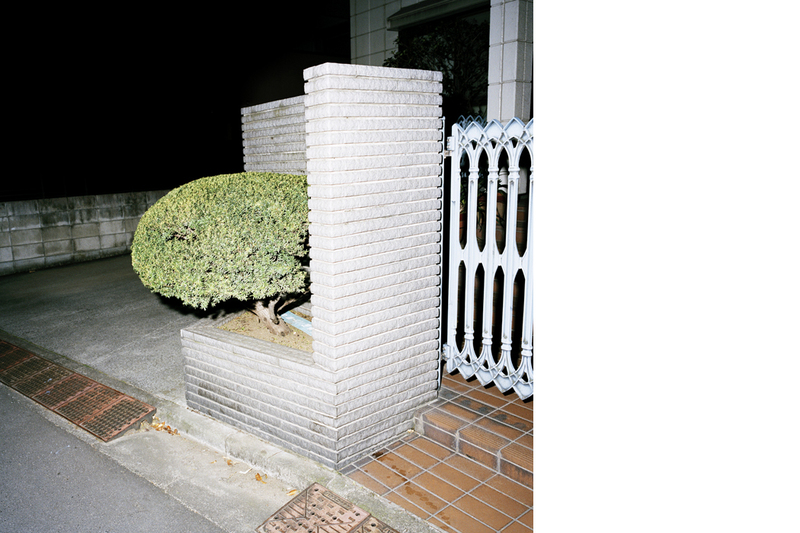 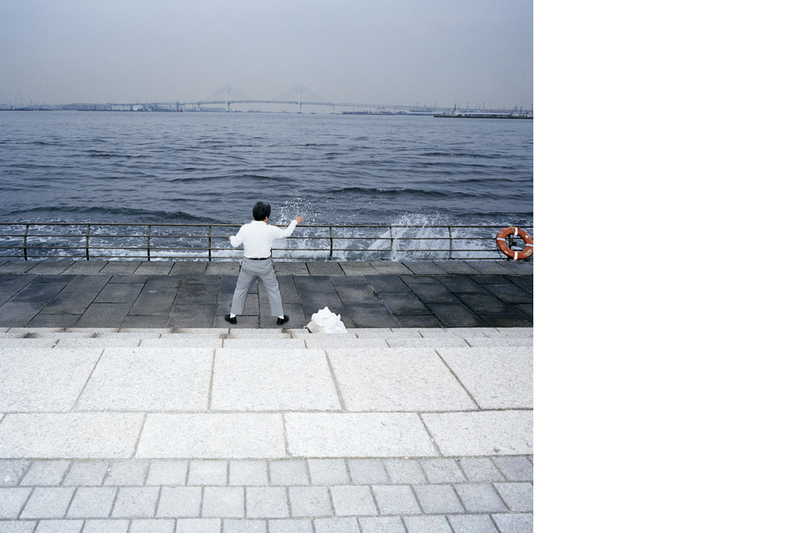 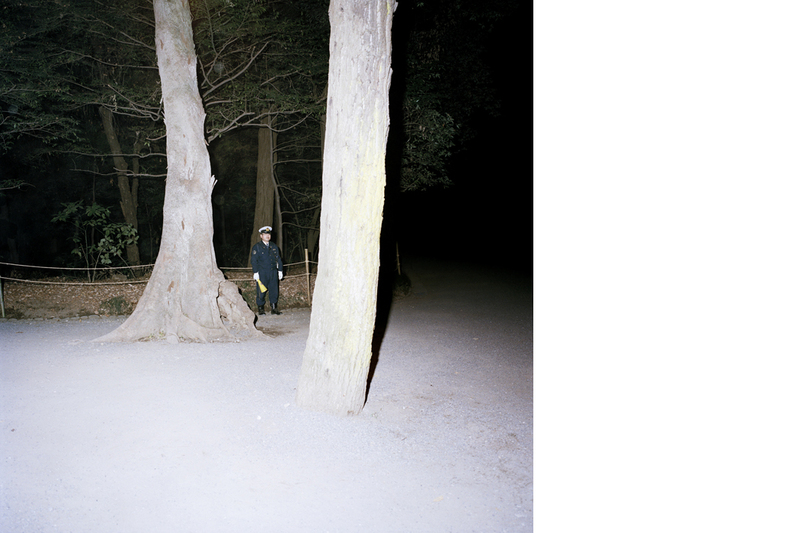 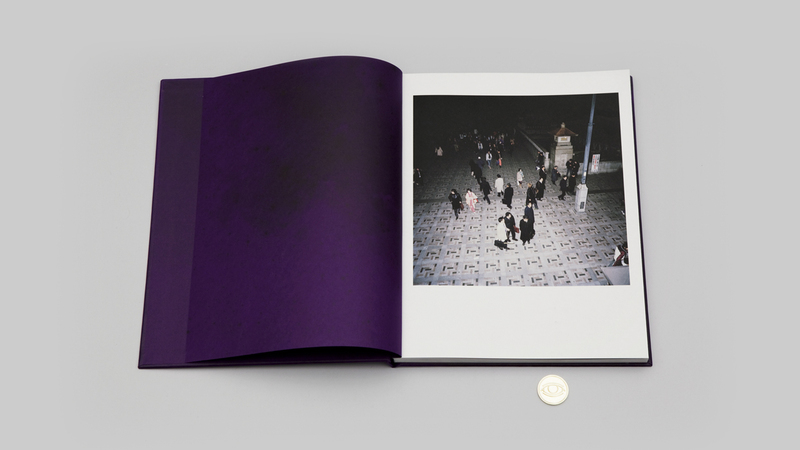 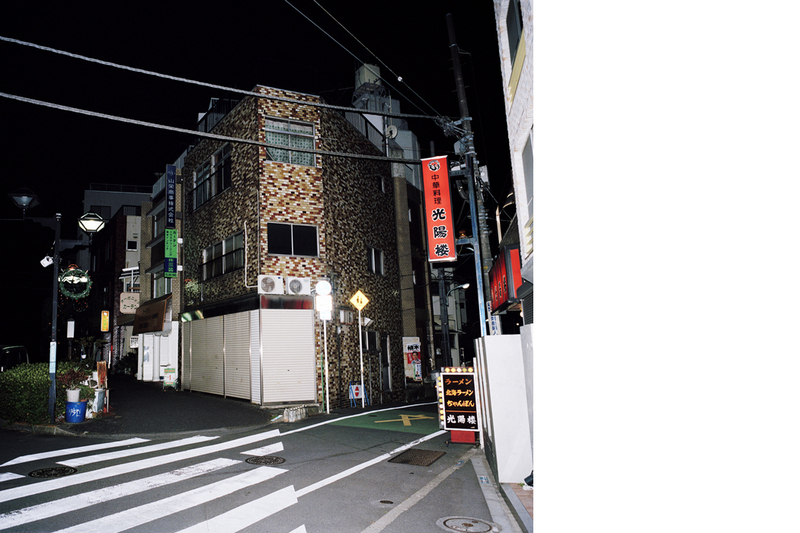 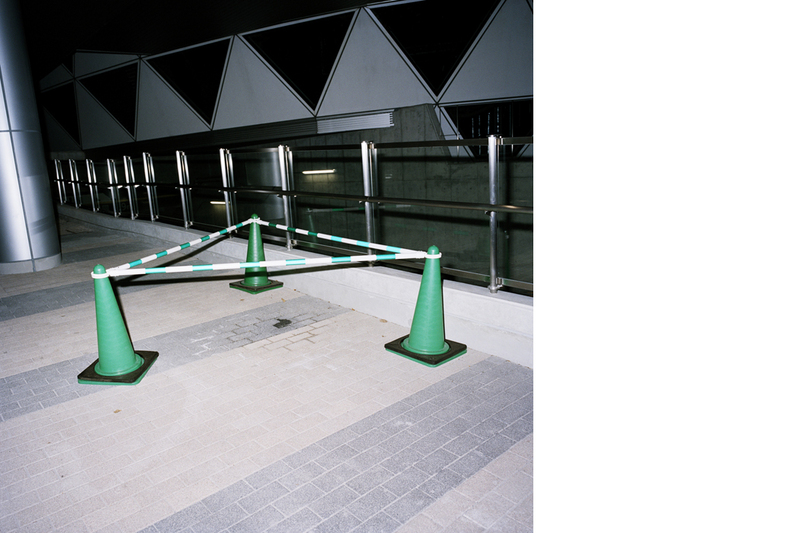 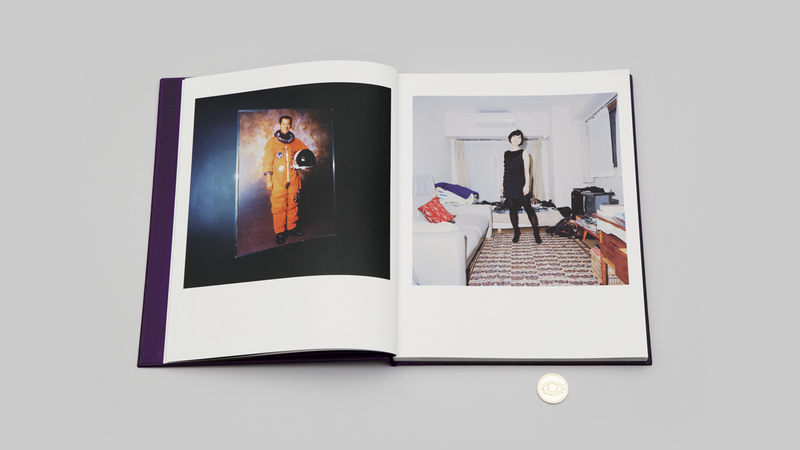 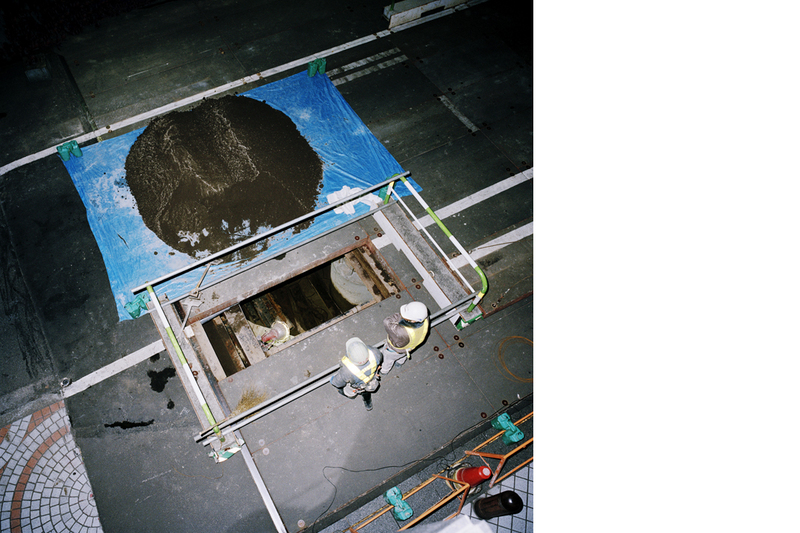 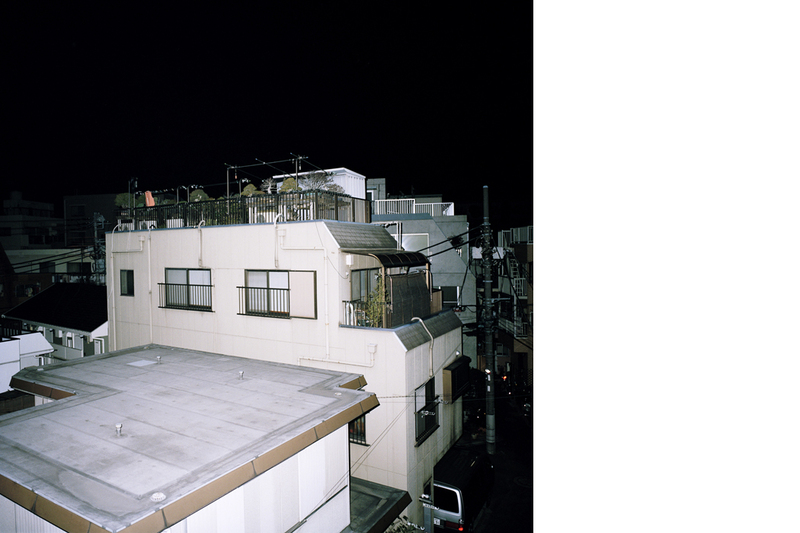 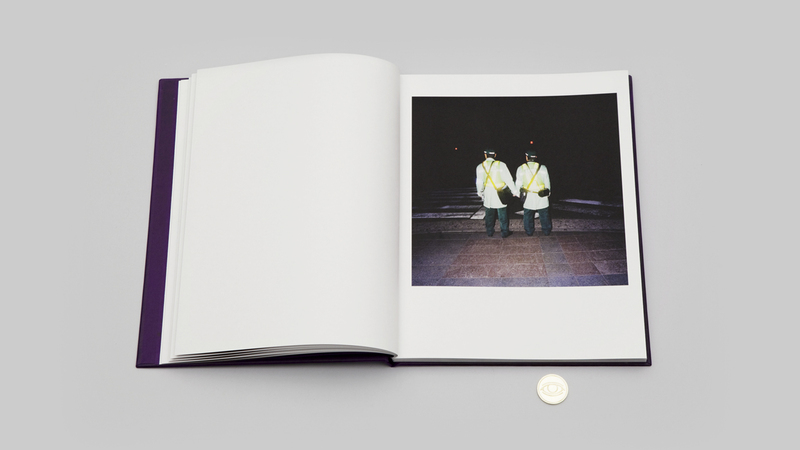 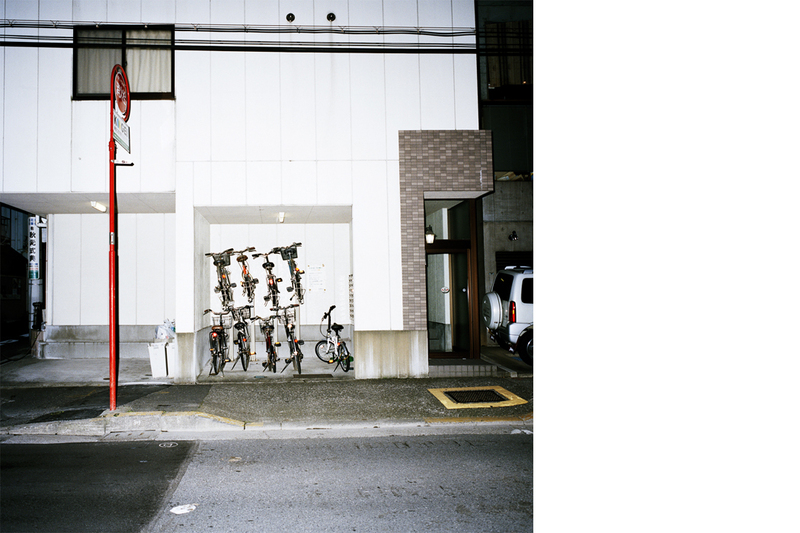 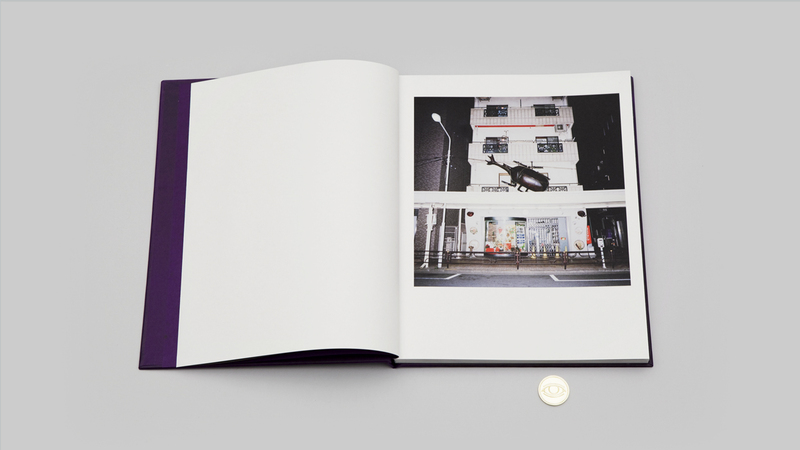 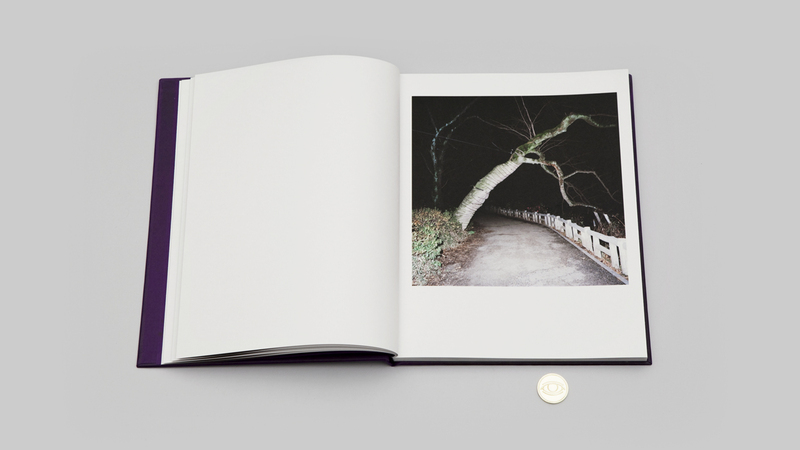 The photographs in Klara Källström’s second book Blackdrop Island were taken during a stay in Tokyo in 2008 and a revisit in 2010. 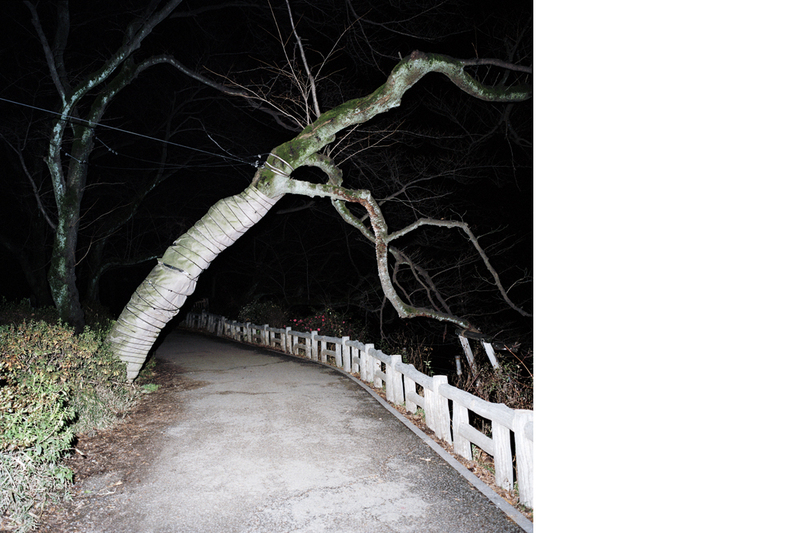 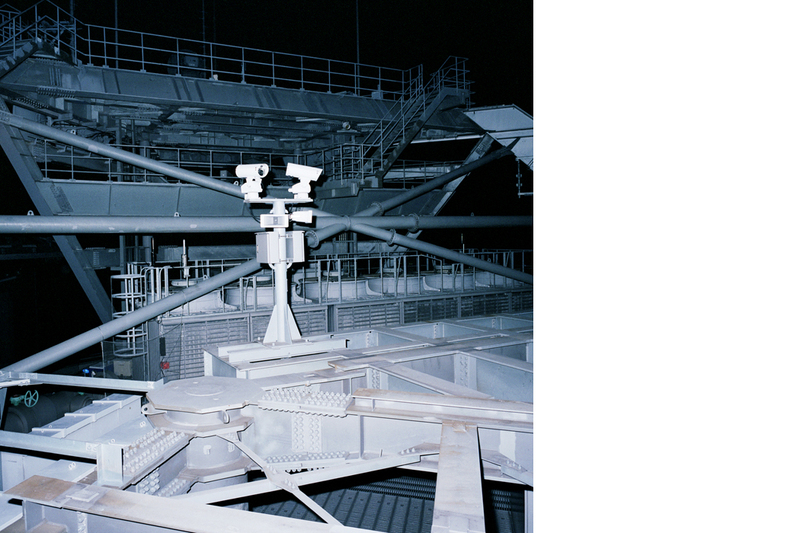 Documenting things at night, when the darkness creates black backdrops and only allows the viewer to see a bit of the scenery, occupies Källström’s interest in this work. 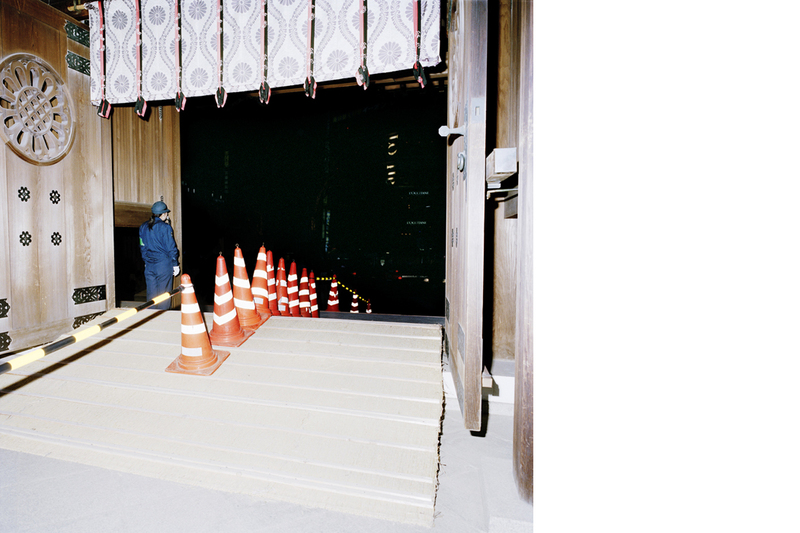 Inherent in the documentarist’s practice, the indexical aspects of the photograph here becomes the question at stake. 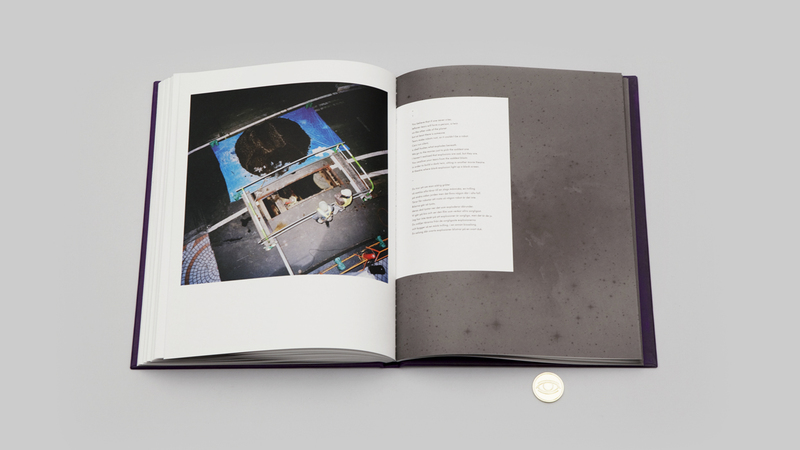 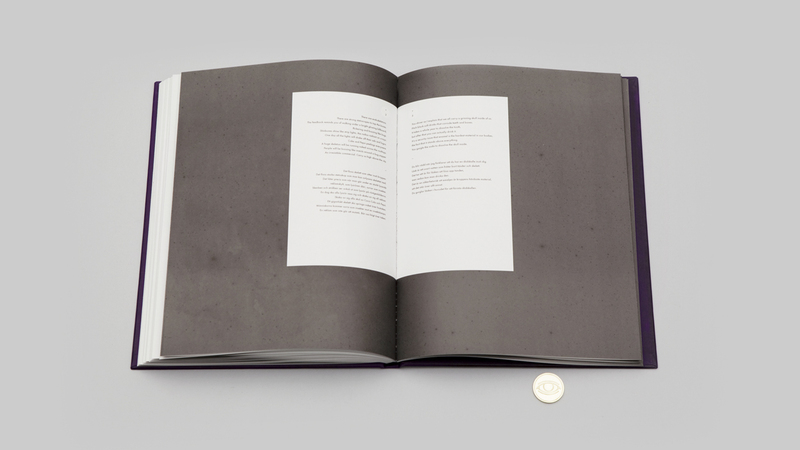 As in Källström’s earlier series Gingerbread Monument, Viktor Johansson has written a poetic suite to the images. 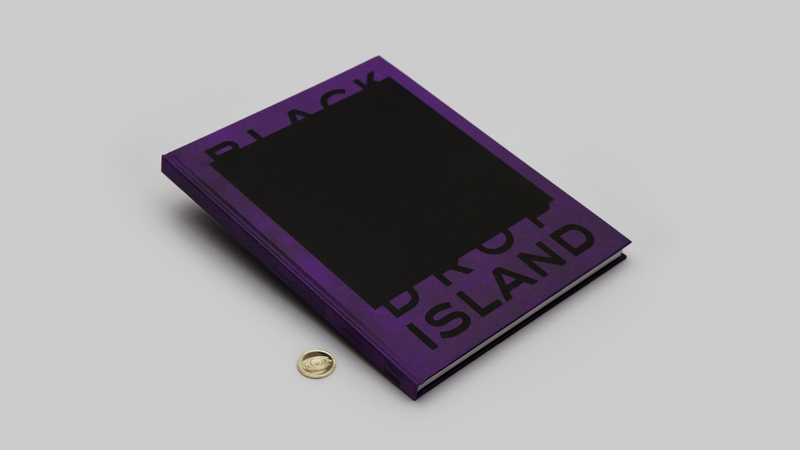 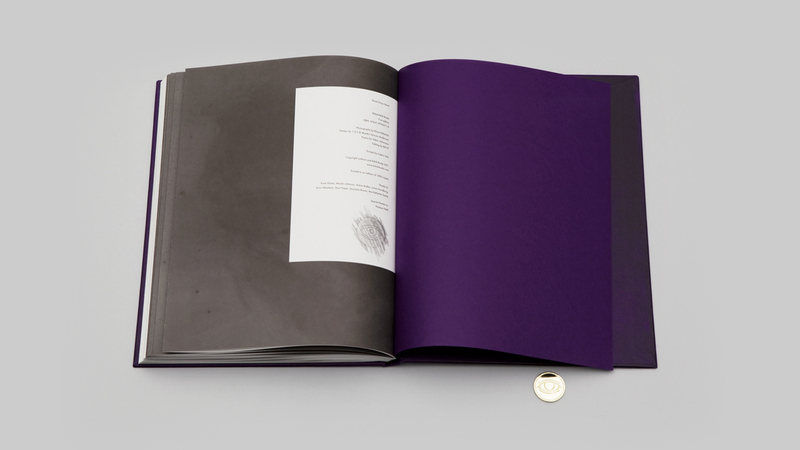 Blackdrop Island was among one of the first books released at Källström and Fäldt’s publishing platform B-B-B-Books in the autumn of 2011. 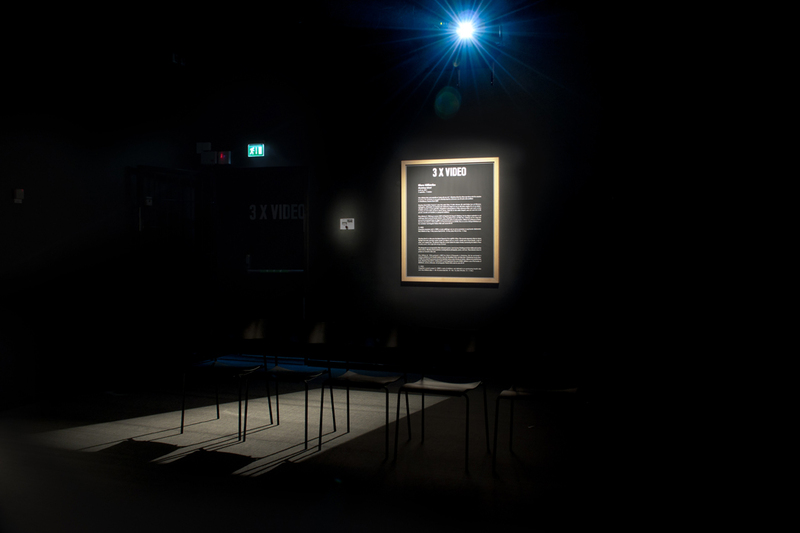 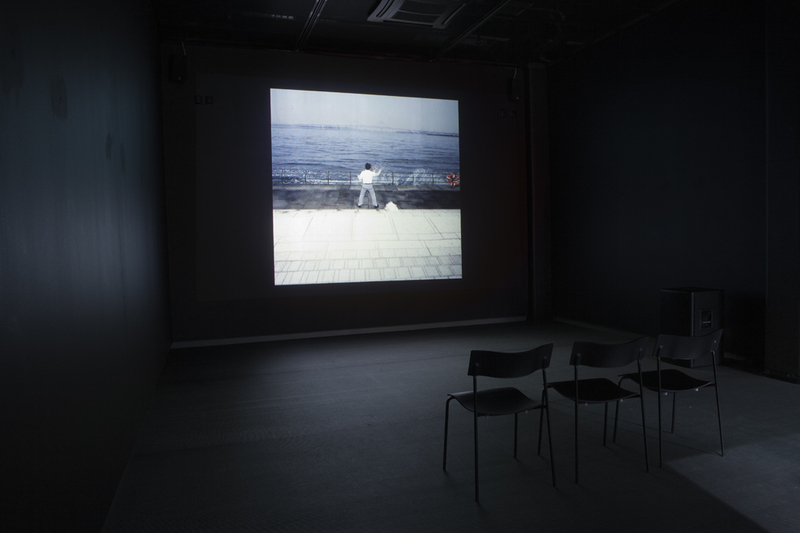 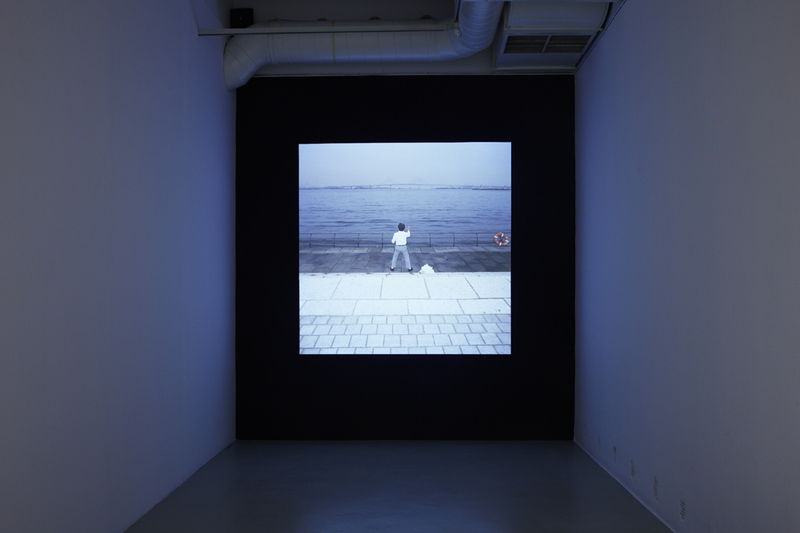 A video installation with a sound piece by Jonas Nordborg and Anton Kolbe together with Källström’s reading of the poems was made for Källström’s solo exhibition at Fotografiska in Stockholm in September 2011.